Today we are announcing to a select group very exciting news. The Minerva (OWL) presale has started with you. You will soon be provided exclusive access to the private sale. You can review our white paper here. We have kept our hard cap at an ethical 10M in order to assure the success of Minerva. 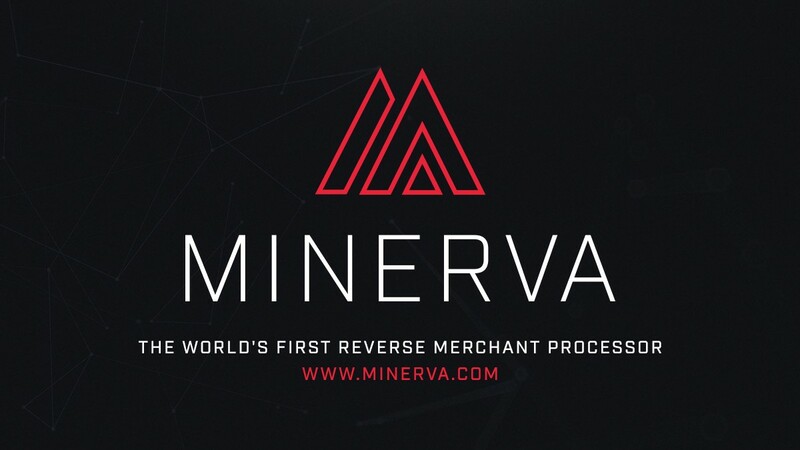 We look forward to the Minerva community decentralizing and disrupting payment processing.